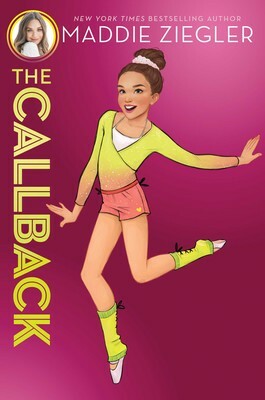 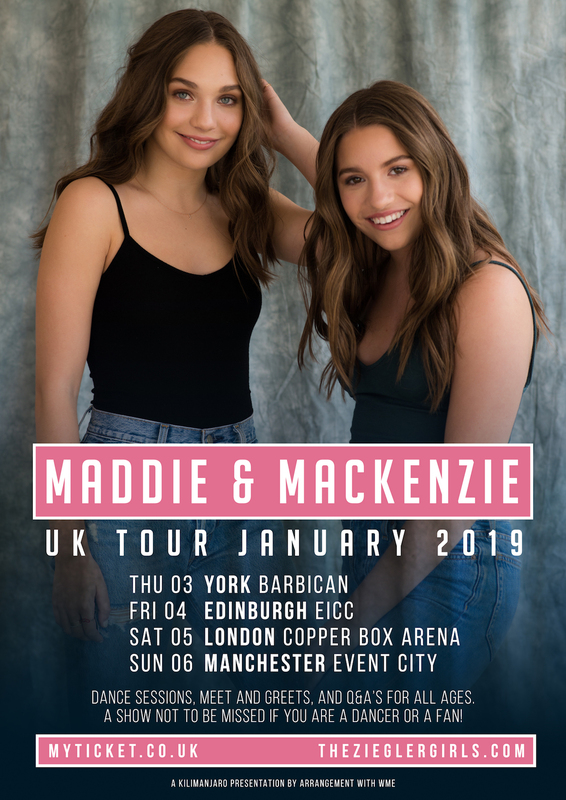 Maddie & Mackenzie announce January 2019 UK Tour! 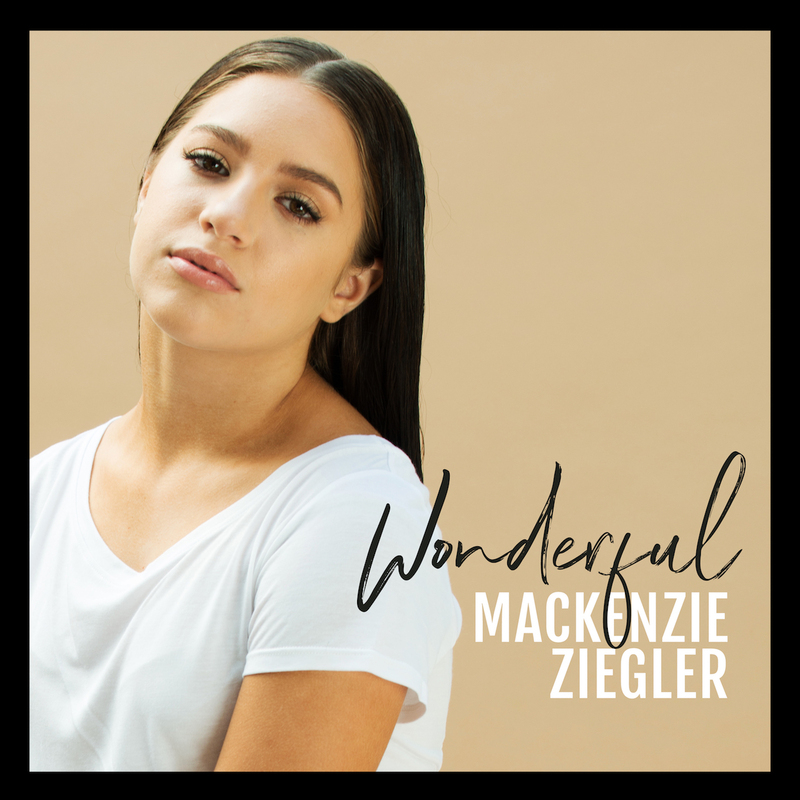 Mackenzie – EXTRA TV Interview! 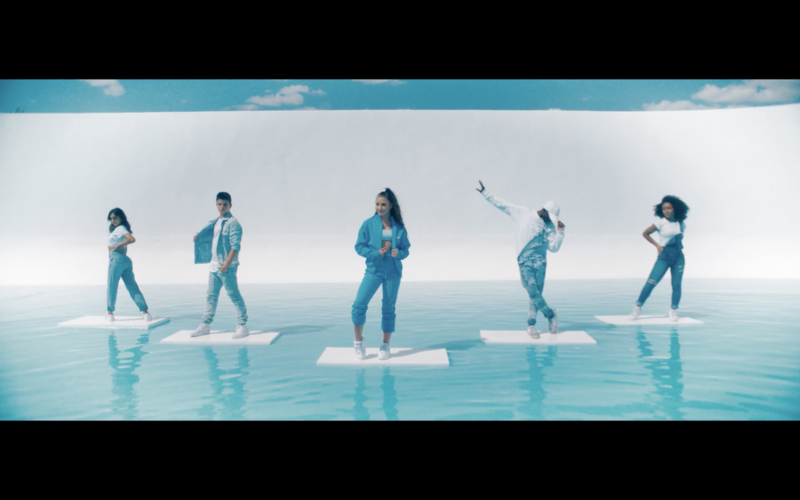 Mackenzie releases the Official Music Video for “Nothing On Us”! 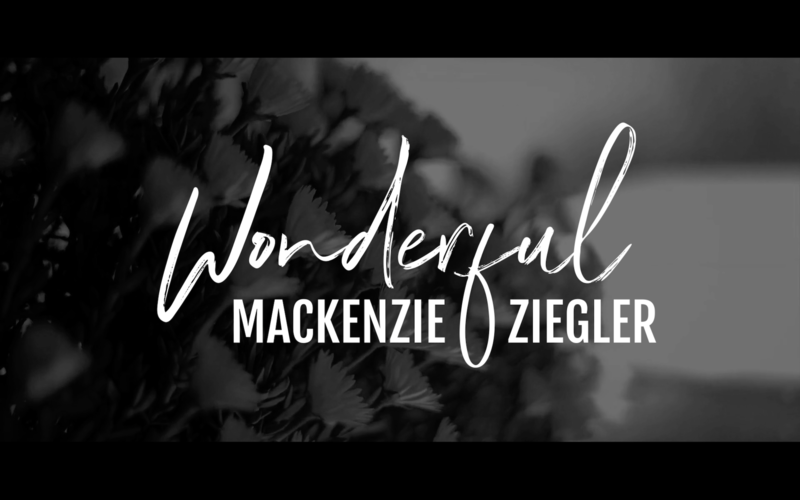 Mackenzie has released an official music video for “Nothing On Us”! 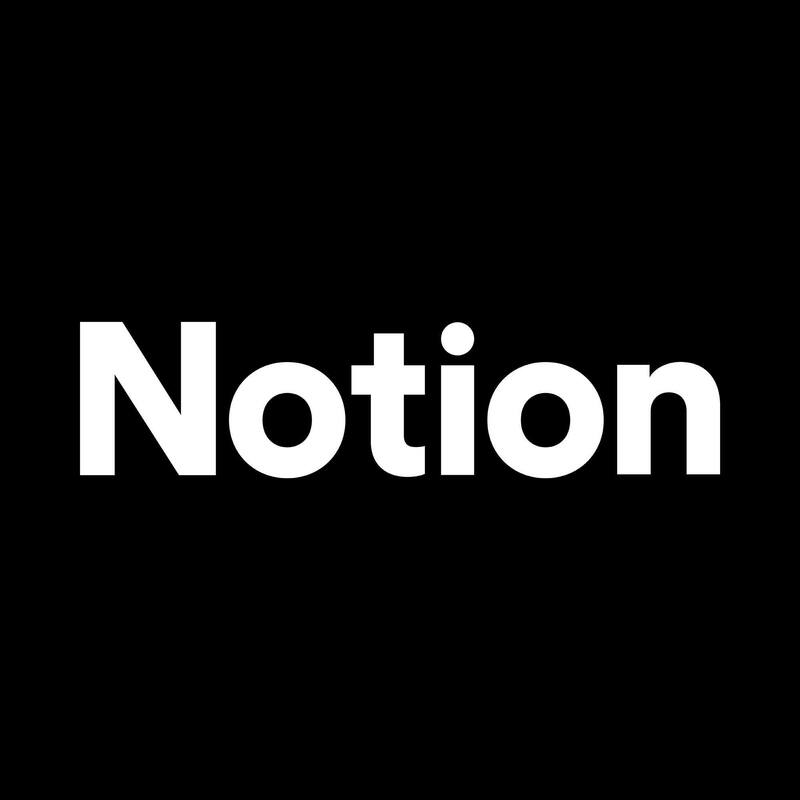 Watch below or HERE! 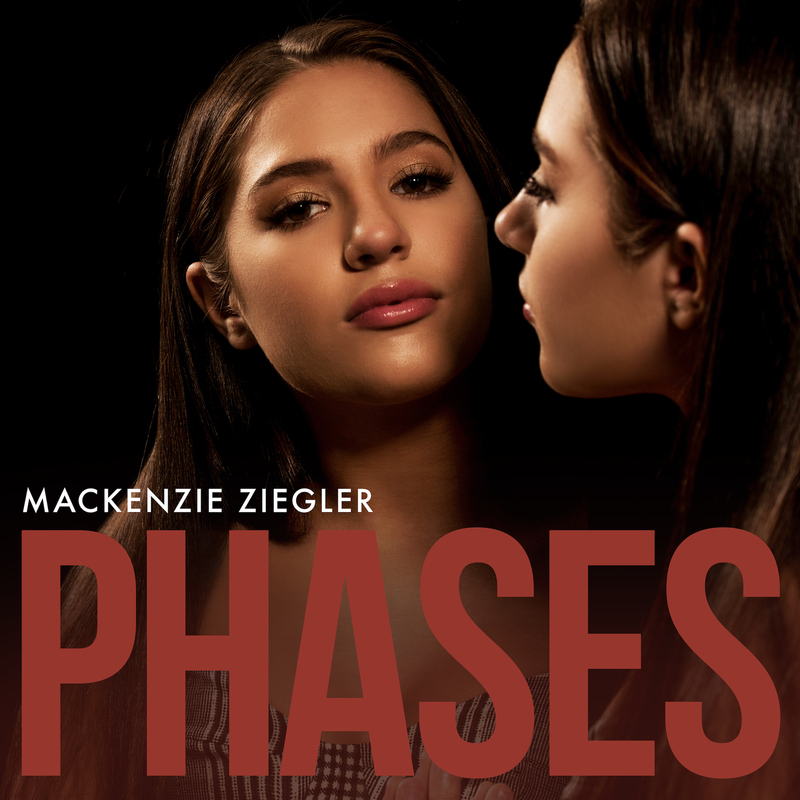 KTLA – Mackenzie talks music, dance and more! 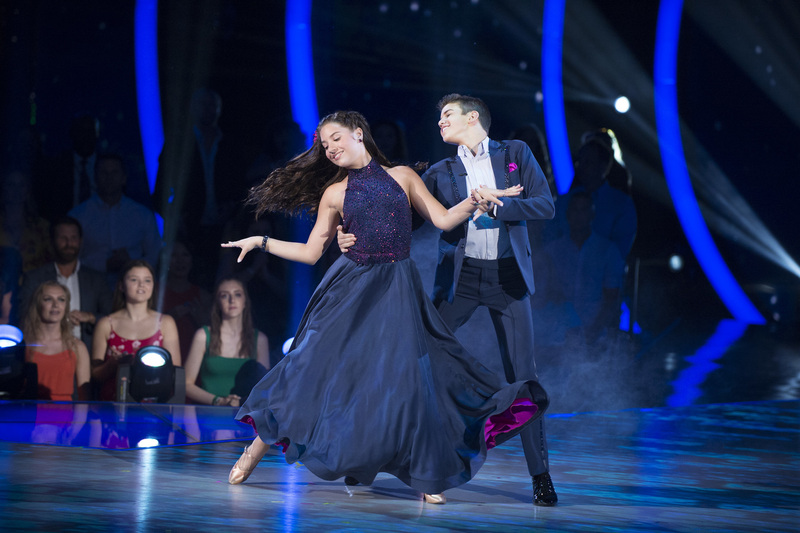 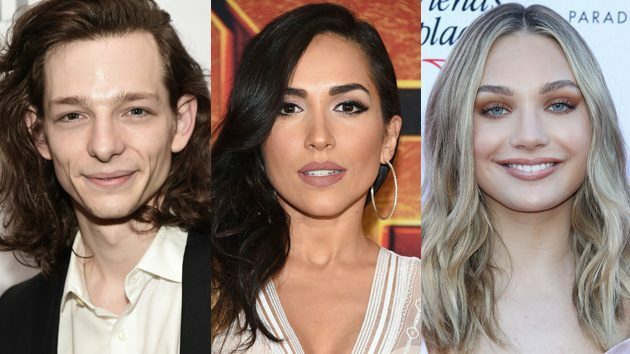 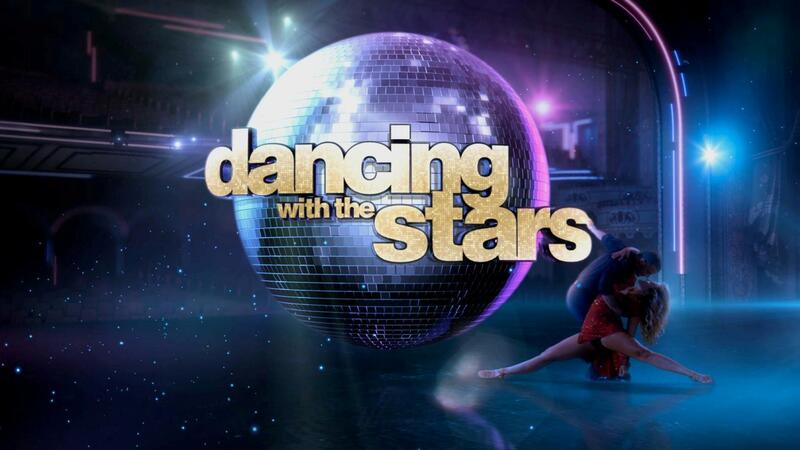 Mackenzie to perform “Wonderful” on DWTS!